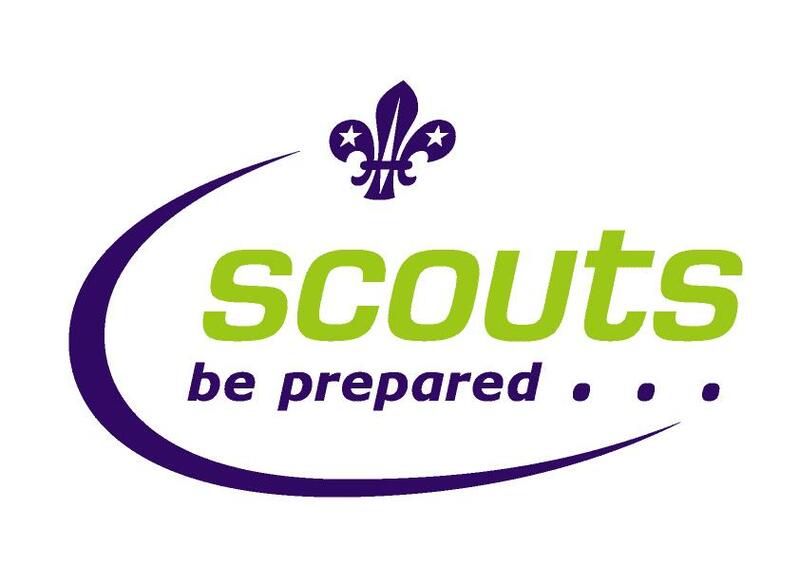 For information about Scouting visit the Scouts website by clicking here. For information about Guiding visit the Guiding website by clicking here. 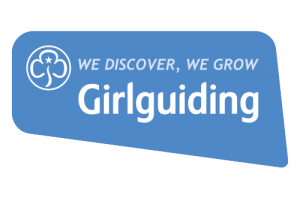 To register your daughter or an interest in volunteering with any of the Guiding groups above, click here.